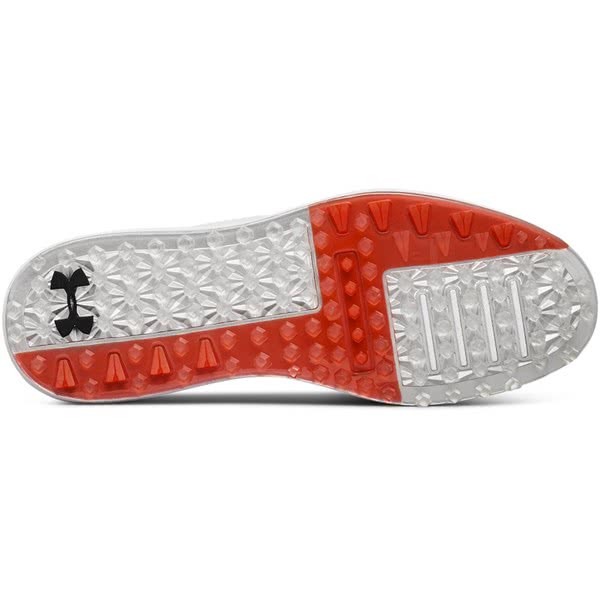 Sorry, this product has sold out or may have been discontinued. 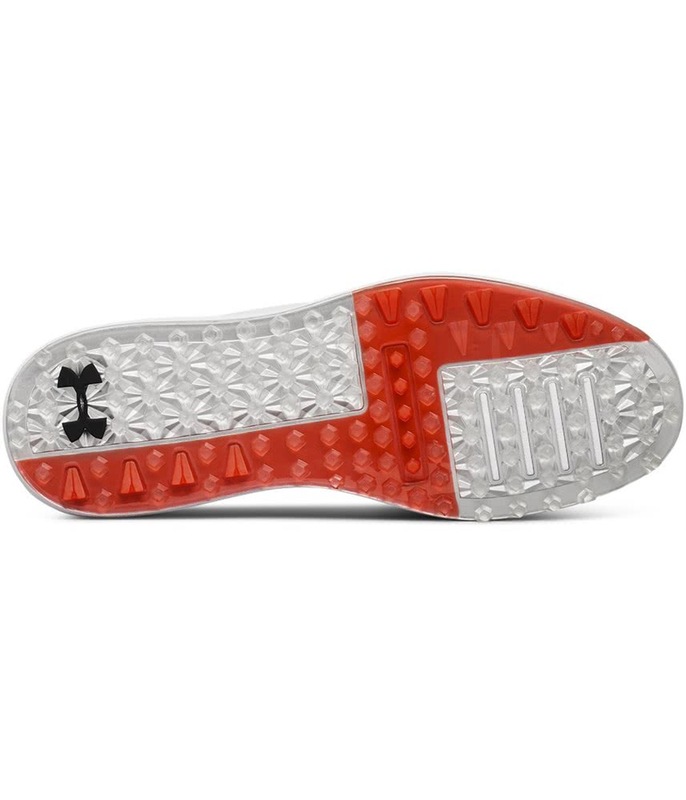 Very good looking shoes which fits perfectly and are very functional. 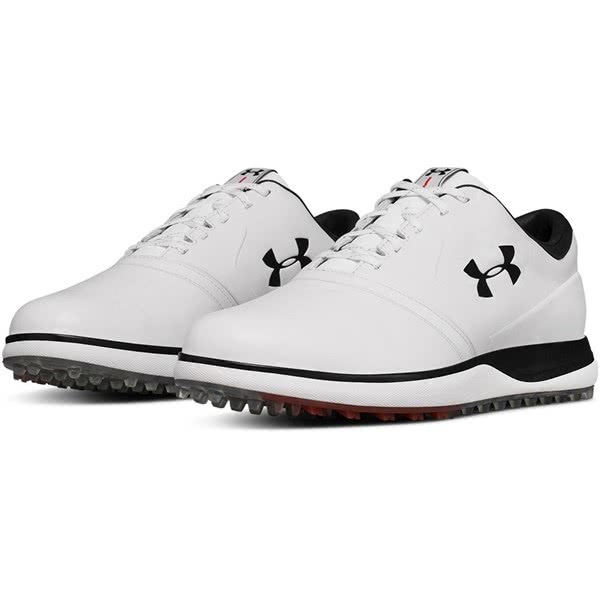 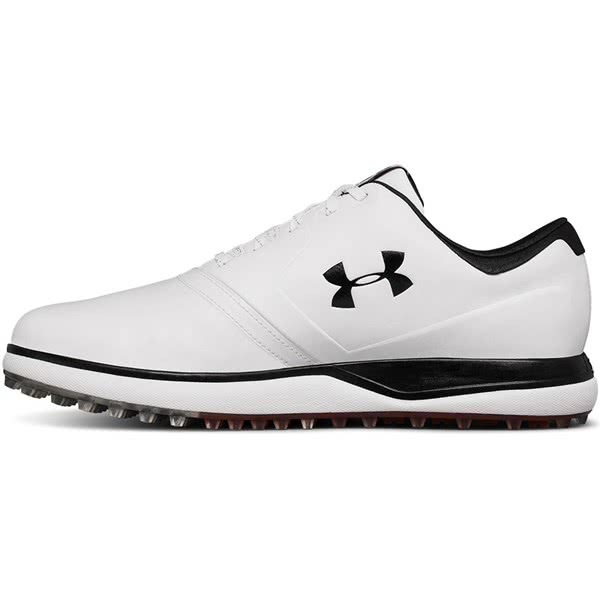 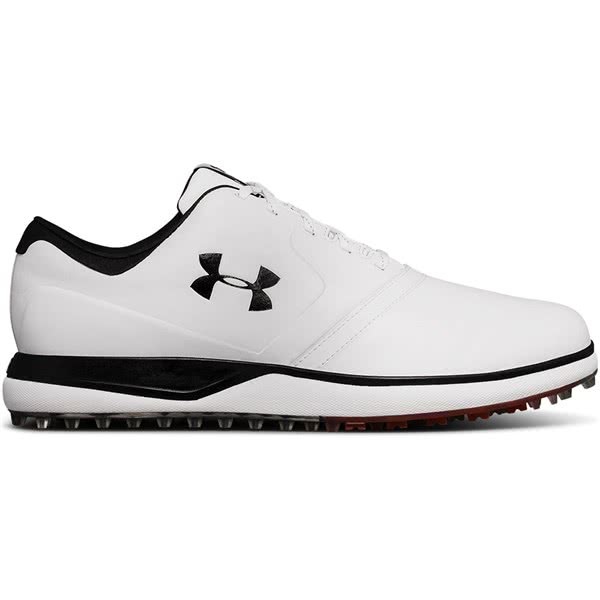 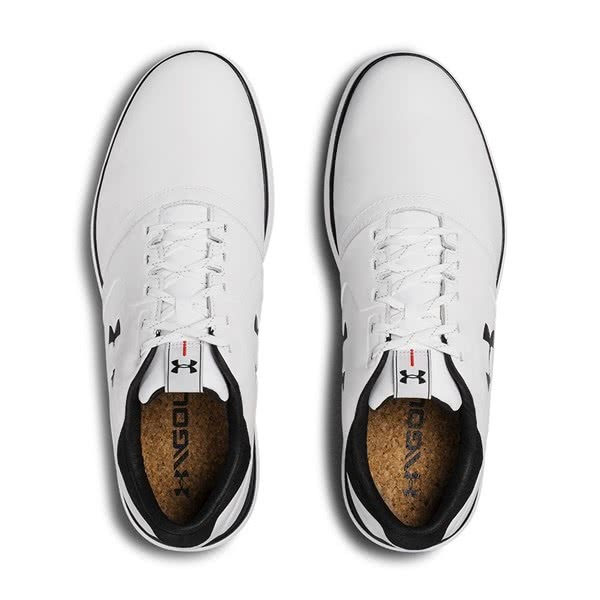 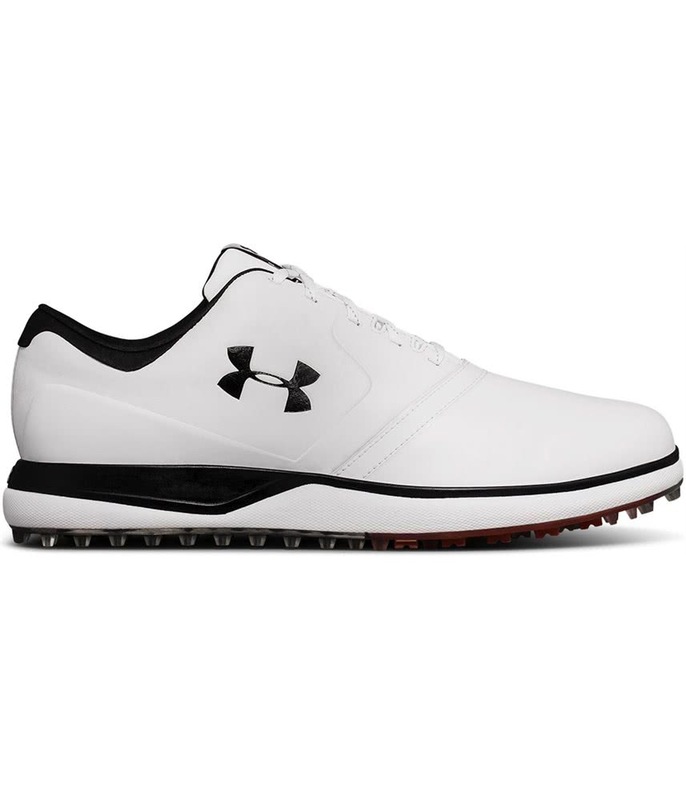 The Under Armour Performance SL Leather Spikeless Golf Shoes deliver an athletic style shoe that will provide the ultimate levels of comfort and year-round performance. 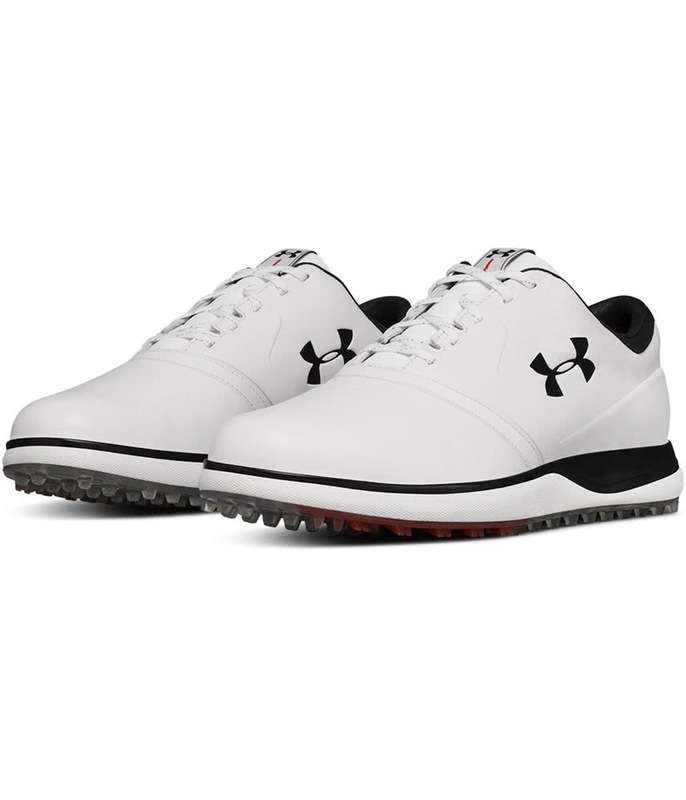 Under Armour have used a breathable, full-grain leather upper that feature a lightweight waterproof membrane that provides the necessary protection for year-round wear. 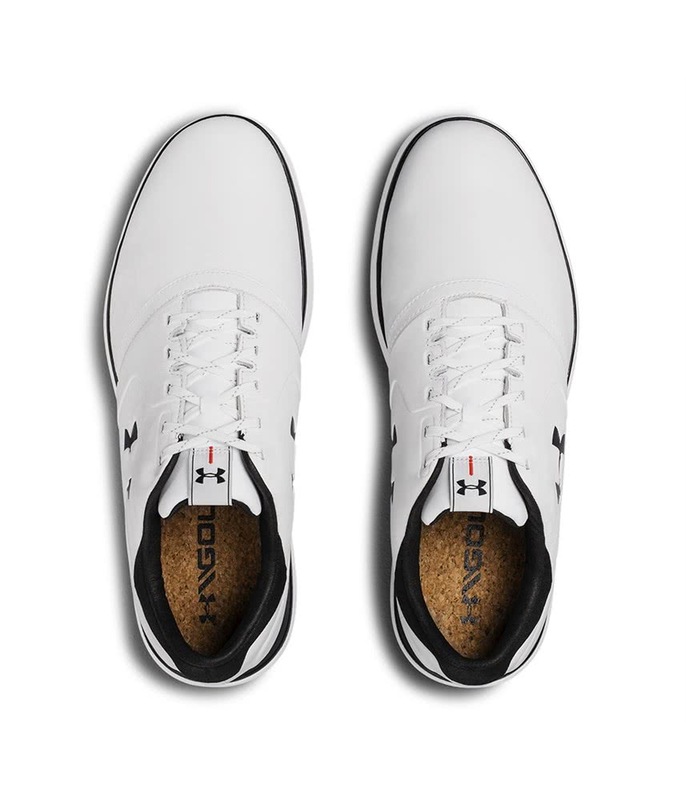 A cork covered EVA footbed deliver instant and long-lasting comfort while the spongy lightweight EVA midsole design offers responsive cushioning. 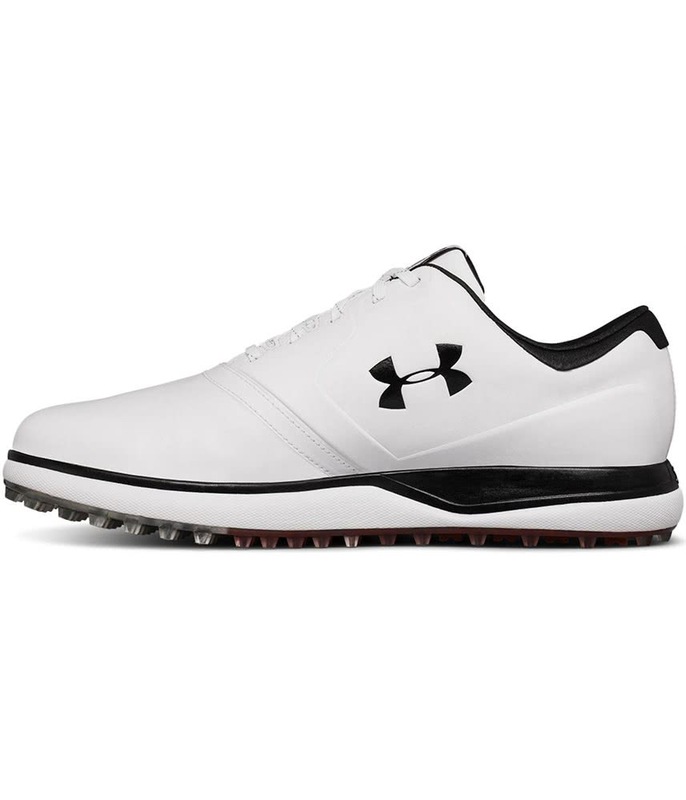 To provide incredible flexibility, stability, traction and grip on all types of surfaces a versatile spikeless sole featuring the UA Rotational Resistance technology has been used.